For a while, the developers of Painkiller and Bulletstorm operated under Epic Games, as Epic Games Poland. They’re the folks responsible for the last, tepid, Gears of War game, Judgment. They’ve now been let loose from under Epic’s thumb, ready to inflict their brand of games on the world again as People Can Fly. Right now, they’re still doing work for Epic games, helping on the engine that’ll soon power everything, Unreal Engine 4. They’re also working with Epic on Fortnite. But they’re now back to being an independent studio. Hooray! They’ll also be working on a new game of their own which they’ve suggested may, perhaps, be a shooter. 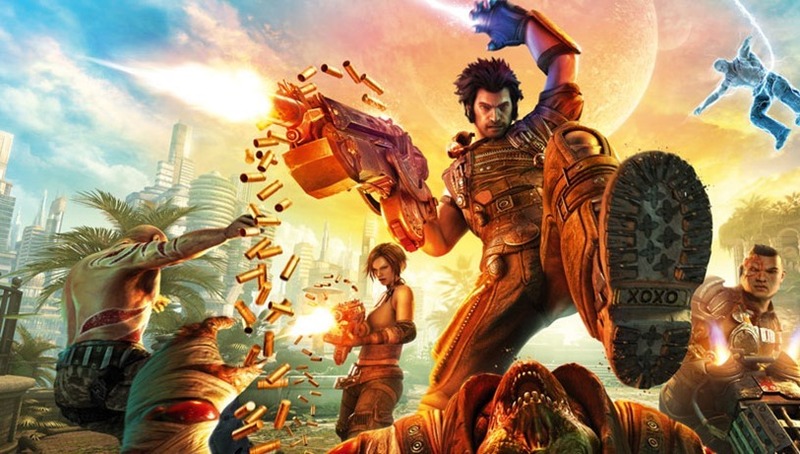 While I’m hardly one to request sequels, I’d very much like sequels to both Bulletstorm (an IP that People Can Fly owns) and to Painkiller, because nothing beats impaling bad guys with stakes, and guns that shoot shurikens and lightning. While Painkiller did end up getting a sequel by way of Hell and Damnation, it was developed by The Farm 51 and failed to live up to the standards set by its predecessor. Next article New ATTACK ON TITAN trailer finally shows the 3D maneuver gear in action!